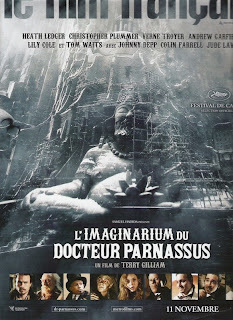 Dir: Terry Gilliam Starring: Christopher Plummer, Heath Ledger, Tom Waits. impeccably by Plummer, THE NEW WORLD) trade immortality for his daughter (Lily Cole) on the occasion of her 16th birthday. A characteristic feast for the senses, the film is a fitting epitaph to Ledger, whose character is also ably portrayed in its transformative states by Jude Law, Colin Farrell and Johnny Depp. Extremely entertaining, the film also has at its heart a larger than life turn from Tom Waits as the devil. 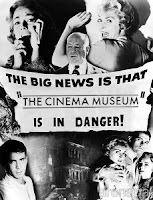 Tickets go on general sale on the Curzon website on Friday 4 September.